We recently spoke with Sid Chowdhary, CEO of Credence Management Solutions, LLC about their experience as they grow across the U.S. and globally. Swimwear designer In Mocean Group relocated to the heart of Midtown Manhattan with a vision for a branded space that conjures the ocean. When leading property-management software company RealPage Dallas wanted to bring four Texas offices together under one roof, it tapped HGA San Francisco for the job of creating cohesion among the disparate parts. In designing American Greetings’ new creative studios and headquarters, CallisonRTKL created a range of “neighborhoods” to suit an array of work styles and the spectrum of employee needs. Reasons why and how today’s employers are attempting to create workplaces that support employee satisfaction (from the HR perspective). 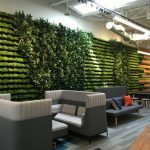 As environmental branding continues to trend, businesses are experiencing benefits beyond adding a splash of color to the office. Change management may not be new, but today’s office dynamics are. 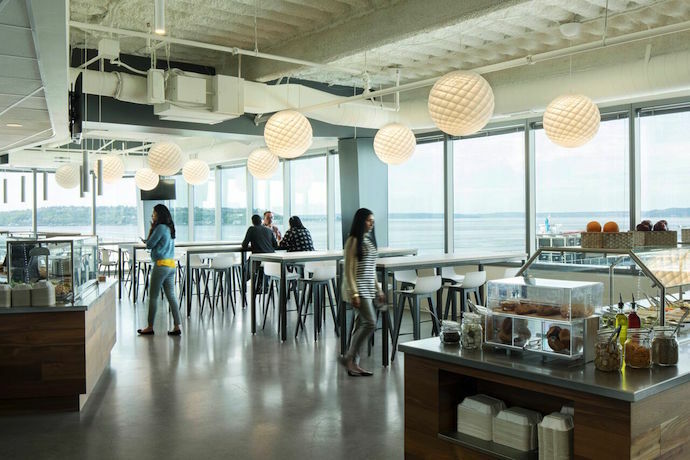 Today’s companies are seeking creative, “cool” workplace solutions.